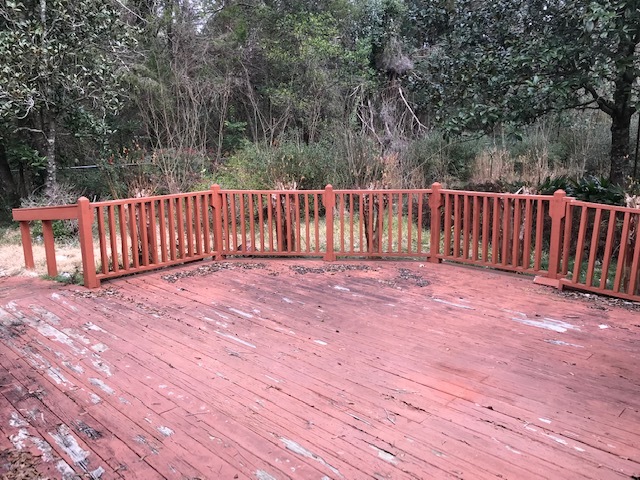 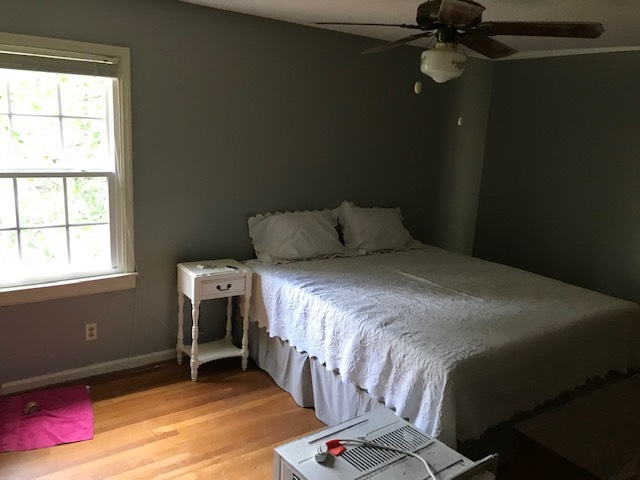 Located in West Selma Close to schools and shopping. 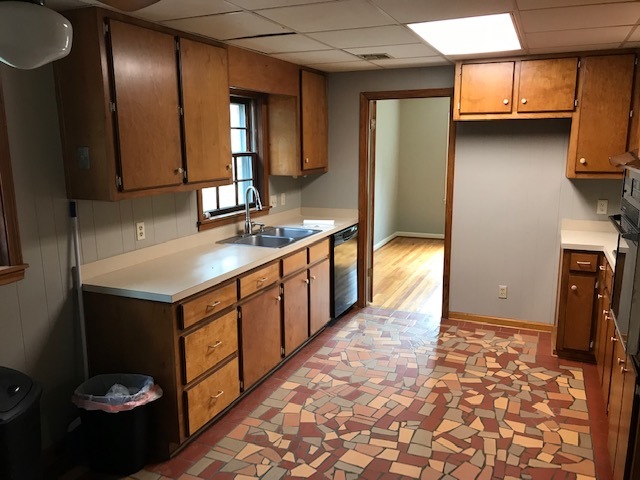 This property would be a great starter home for any family starting off, could also be a great home for the family looking to down size. 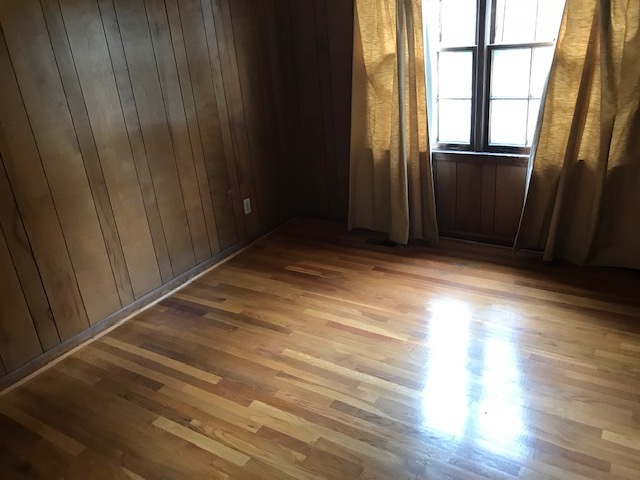 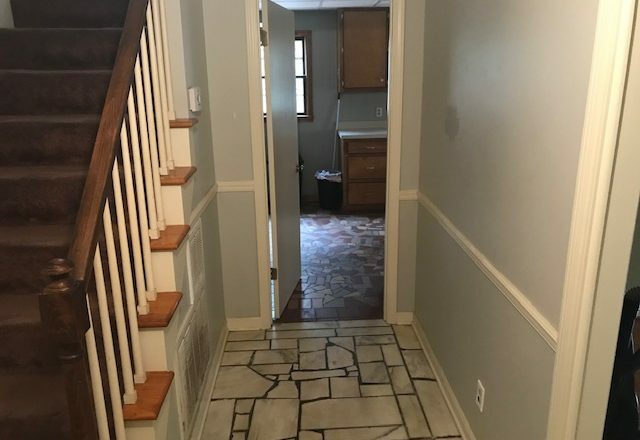 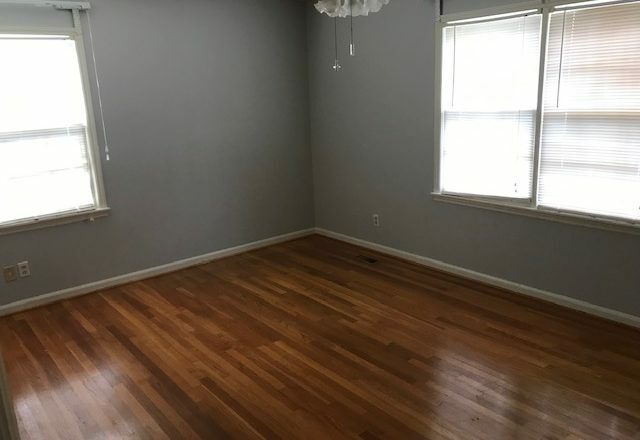 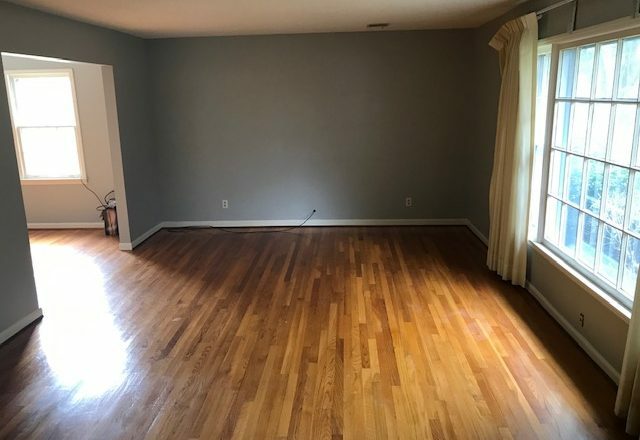 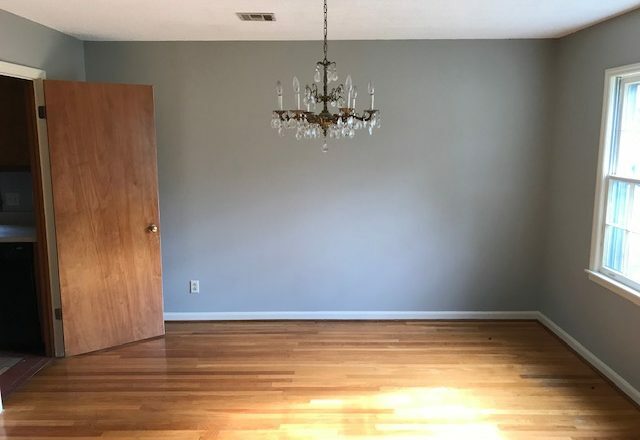 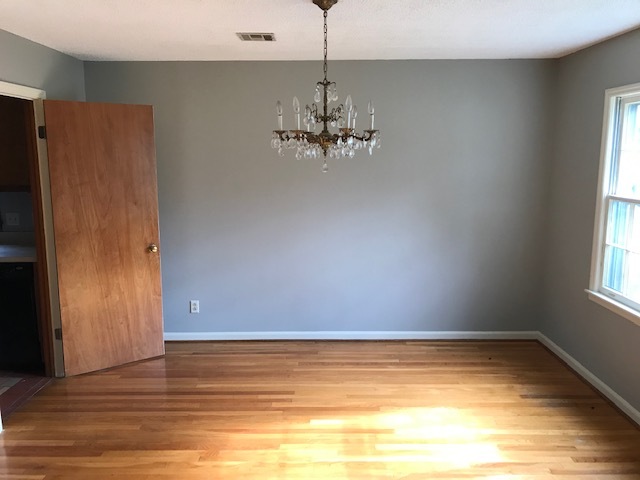 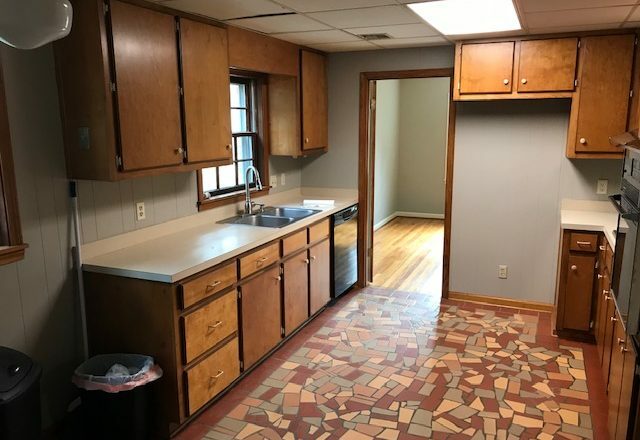 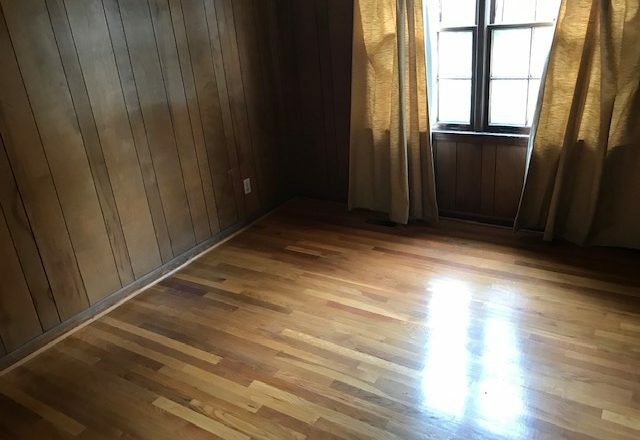 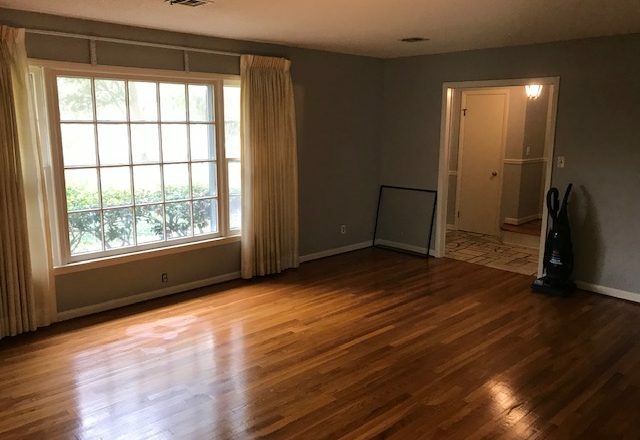 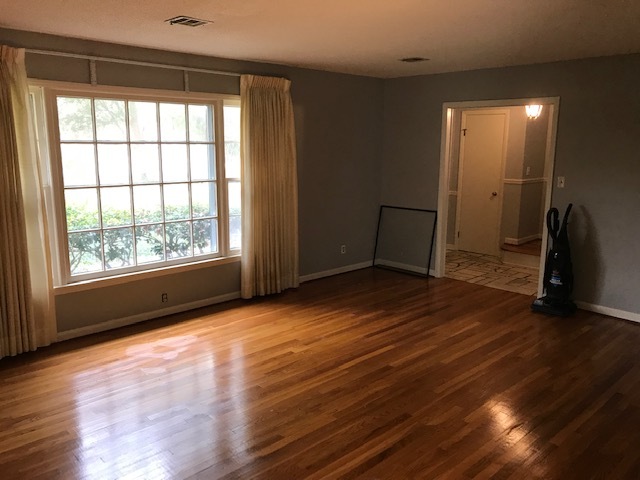 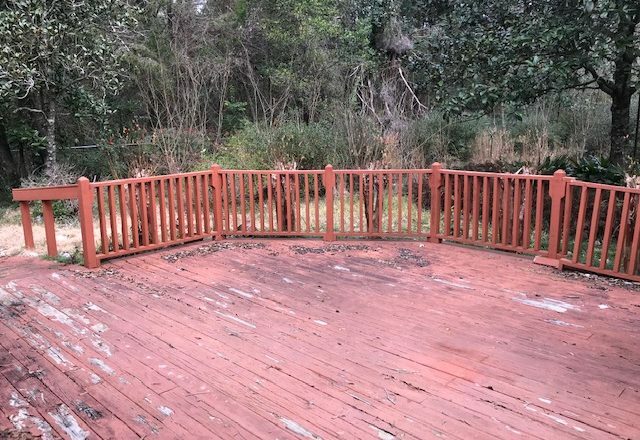 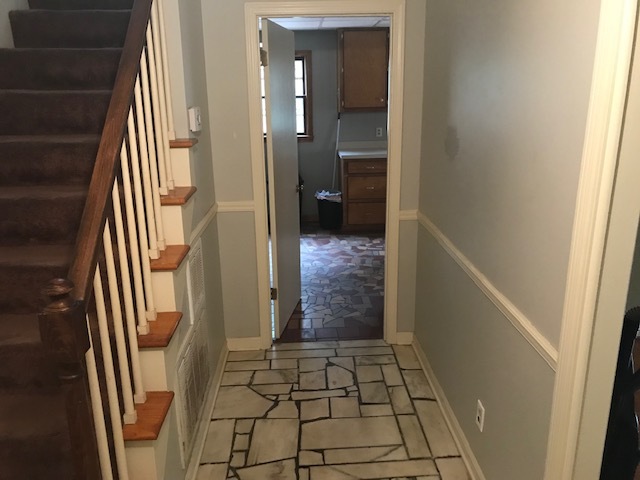 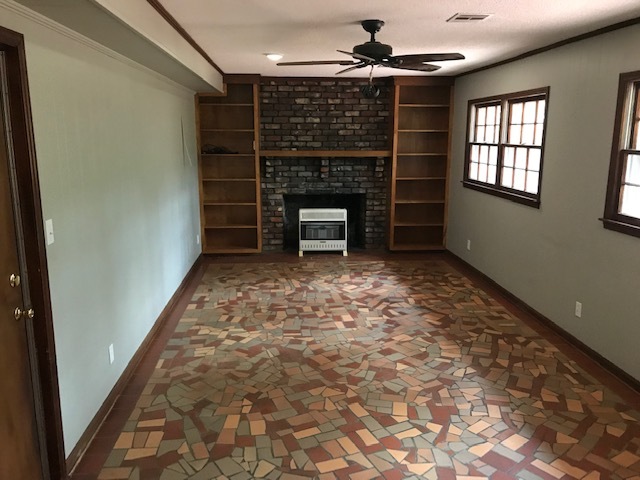 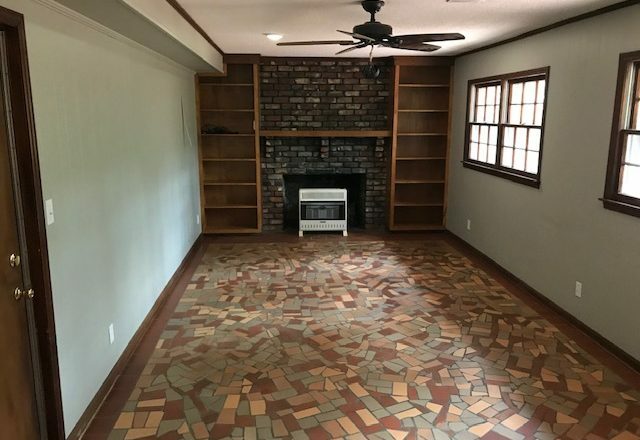 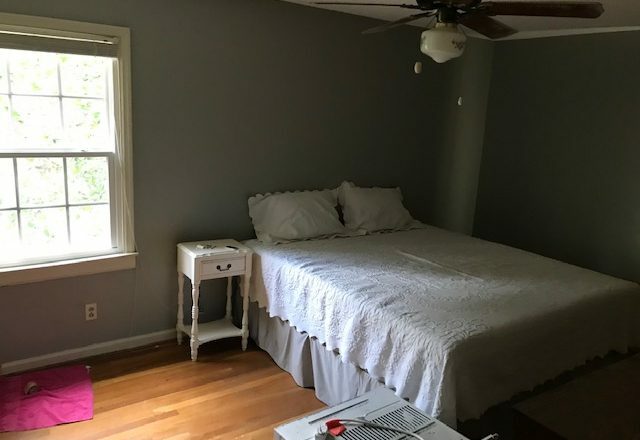 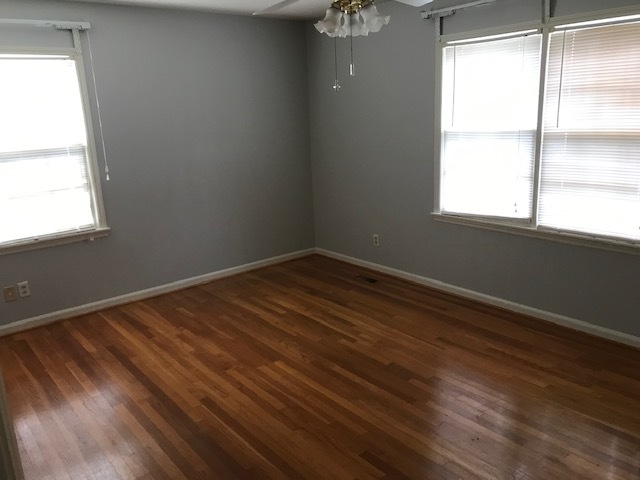 The home has beautiful hardwood floors along with the broken tile in other rooms. 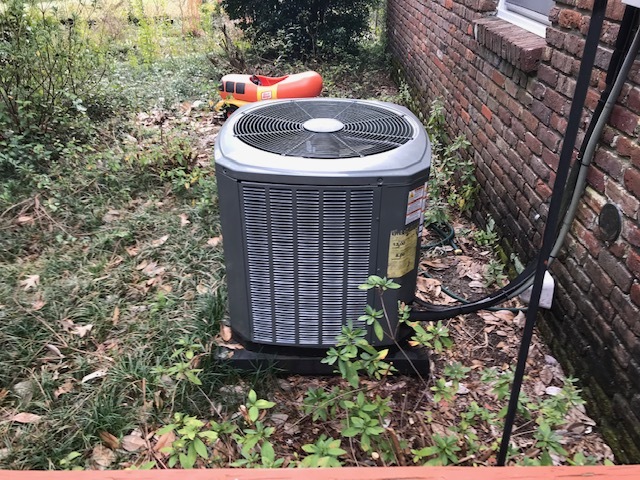 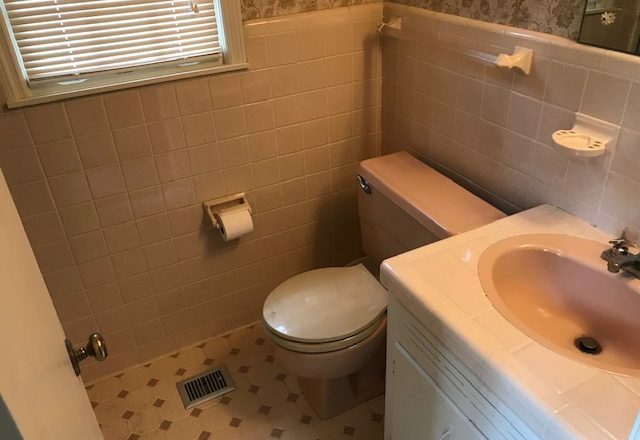 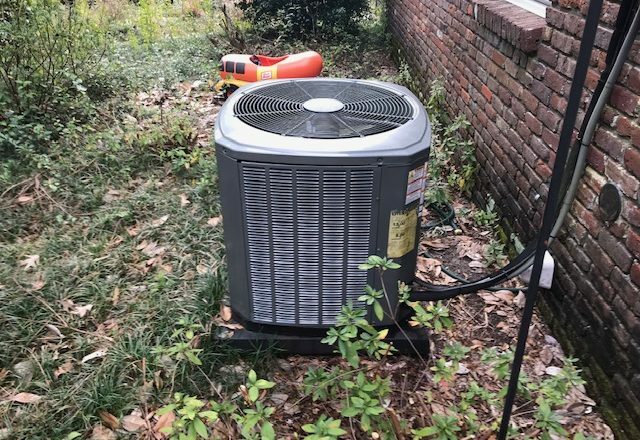 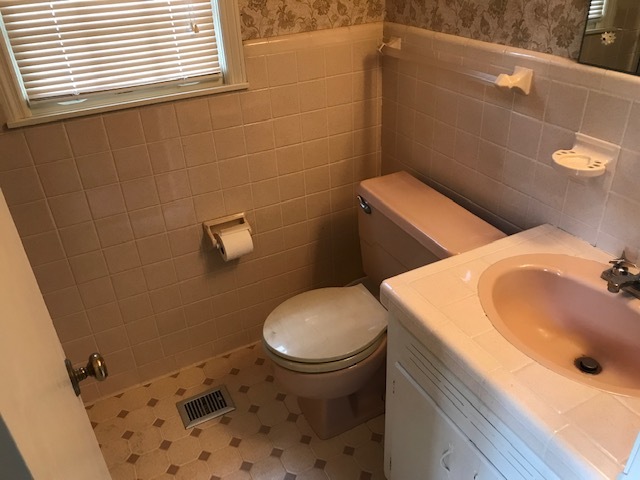 This is a must see for the price and location.